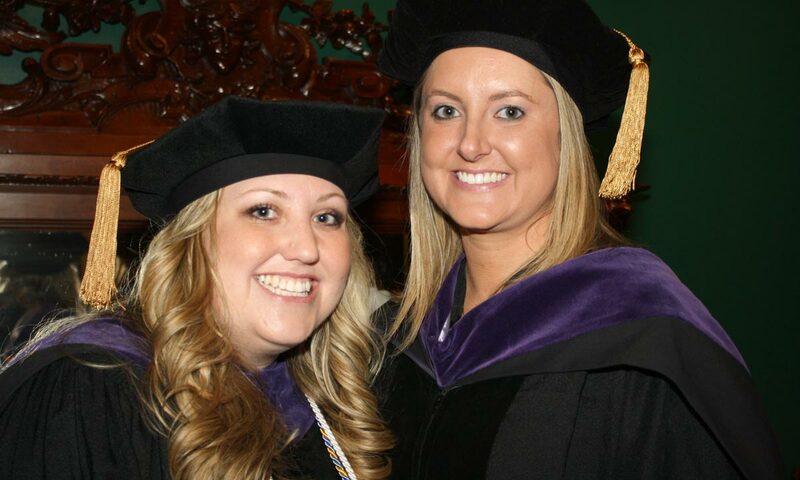 The deans, faculty, and staff of Widener Law Commonwealth wish you the best for the future and look forward to celebrating this day with you, your family, and your and guests. This ceremony, in celebration of the achievements of the graduates of December 2018, May 2019, and August 2019, will be held at 11:00 a.m. on Sunday, May 19, at the Forum located in the Capitol Complex, Harrisburg, Pennsylvania. Graduates should report to the back hallway of the Forum no later than 10:00 a.m. The ceremony will end at approximately Noon. All graduates, their families, and guests are invited to attend a reception immediately following the commencement ceremony at the State Museum of Pennsylvania. Light refreshments will be served. Exit PA Turnpike I-76 at Harrisburg East Shore Exit #247. Drive north on I-283 to the junction with I-83. Exit left onto I-83 (Signs will indicate “Harrisburg”). Exit right off I-83 onto Second Street, Exit #43. Proceed north on Second Street. There are traffic lights at Paxton, mid-block, Chestnut and Market streets. Turn right onto Market Street. Proceed east on Market Street. There are traffic lights at Third, Fourth and Fifth streets. Turn left onto Fifth Street. At the end of Fifth Street is Walnut Street. The Forum Building is located directly across the street. Drive south on Cameron Street until you come to the interchange of US 22-322 and I-81, follow instructions below. Exit I-81 at Exit 67-A, Cameron Street, South. Drive south on Cameron Street. Turn right onto Market Street (fifth traffic light). Proceed west on Market Street through the subway under railroad tracks. As you exit the subway, turn right onto Fifth Street. At the end of Fifth Street is Walnut Street. The Forum Building is located directly across the street. Follow signs out of the airport toward Harrisburg. The airport connector road will lead you onto I-283. Drive North on I-283. Follow remainder of directions under PA Turnpike above from I-283 North. Route US 11 from Carlisle, and Route 15 from Gettysburg (at the interchange with PA 581, Capital Beltway, a few miles west of Harrisburg.) Take PA 581 north. Follow PA 581 until it joins Interstate I-83 and proceed on Interstate I-83 north across the Susquehanna River. Take the Second Street, Exit 43. Proceed on Second Street to Market Street. Turn right onto Market Street. Proceed East on Market Street. There are traffic lights at Third, Fourth, and Fifth streets. Turn left onto Fifth Street. At the end of Fifth Street is Walnut Street. The Forum Building is directly across the street. The State Museum of Pennsylvania is located at 300 North Street, adjacent to the State Capitol Building in the Capitol Complex. If walking, take Commonwealth Avenue to North Street. Turn left onto North Street. The museum will be on the right. This hotel is located about ten minutes from The Law School and about ten minutes from The Forum Auditorium. They offer complimentary shuttle service to the airport, bus, and train station. They also offer a $10 voucher for breakfast/the restaurant. This hotel is located about five minutes from The Law School and about fifteen minutes from The Forum Auditorium. This hotel is located about ten minutes from The Law School and about ten minutes from The Forum Auditorium. This hotel is located about fifteen minutes from The Law School and about 10 minutes from The Forum Auditorium. This hotel is located about fifteen minutes from The Law School and about five blocks from The Forum Auditorium. Because the commencement ceremony and reception take place on a Sunday, free parking is available on the streets surrounding the Capital Complex. Limited handicap parking is located directly in front of The Forum Auditorium. Seating is available for family members and guests confined to wheelchairs or for those who have other conditions that prohibit them from walking to their seats. The Registrar’s Office has request forms to be completed by Friday, May 8th. Upon receipt of the completed form, the graduate will receive a pass to present at Commencement in order to gain access to the designated seating areas. Requests received late will be honored on a space-available basis. Due to the limitations of seating space, we cannot guarantee that entire families will be seated in the special needs section, but we can accommodate one additional person to be seated in that area with each special needs request. No Backpacks, Large Purses, Bags, Etc.